As part of our single source solution service, ARC International is able to offer door to door pick-up and delivery of your rollers. Our shipping service includes taking care of all of the paperwork and insurance of your product. 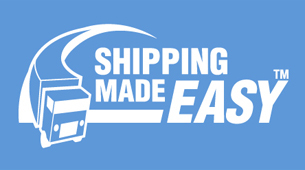 We call it Shipping Made Easy™. Call or e-mail us to arrange collection of your rollers within 24 hours.